Hospital Evacuated in Stoughton, Mass. 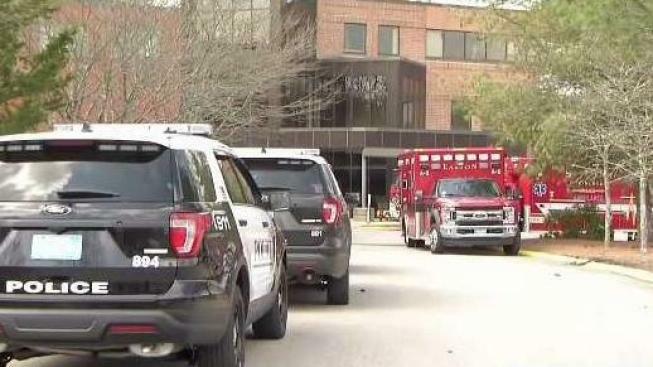 A rehabilitation hospital in Stoughton, Massachusetts was evacuated due to a mechanical issue inside the building on Sunday. "The water to this facility is shut down, so the longer it's shut down, it may start affecting other areas of the hospital," Fire Chief Michael Laracy said Sunday. Some 22 patients at Goddard Rehab Center on Sumner Street in Stoughton are affected by the evacuation, which was forced due to a water leak shortly before 9 a.m. on Sunday. The water reached up to four inches within the building, causing the ceiling to collapse. 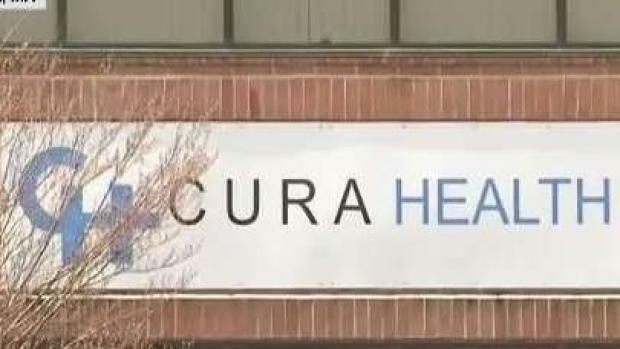 "With all of that water, we were concerned about the electrical, definitely concerned with the electrical component of this incident where we have patients on ventilators," Laracy said. Mike Manzoni reports from Stoughton, where nearly two dozen patients have been evacuated from a rehab facility due to a mechanical issue. Seven patients who were evacuated were on life support at the hospital. Many of the patients have been transferred to either South Shore Hospital in Weymouth or to Milton Hospital. Laracy says some rehab patients are still at the Goddard Rehab Center, but in another part of the building. Crews from 28 different communities have helped respond to the scene. The facility is in the process of reaching out to the families of those affected.